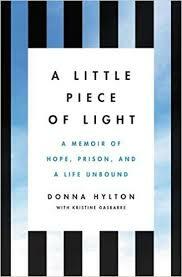 7:00 pm – 8:30 pm | This debut book tells Donna Hylton’s heartbreaking story from a young child living in Jamaica to an inmate at Bedford Hills Correctional for 27 years. It is an inspiring and uplifting story about inner strength, forgiveness and the power of women helping one another. 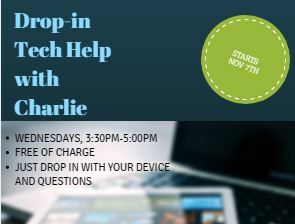 More information…Click here to register online or call the Library. 10am-12Noon | Adults | Explore the most dramatic and fascinating structures that nature has created. Three distinct locations will be examined each Thursday session. The Great Courses program is curated and facilitated by Harry Stanton. 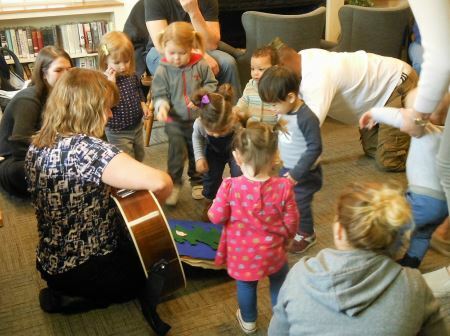 3:00-4:00 | Toddler |Come and explore! Small table activities for young children. Play dough, Rice, Manipulatives, and such. Come listen to music and color with a variety of coloring sheets. Some very detailed some with larger images. 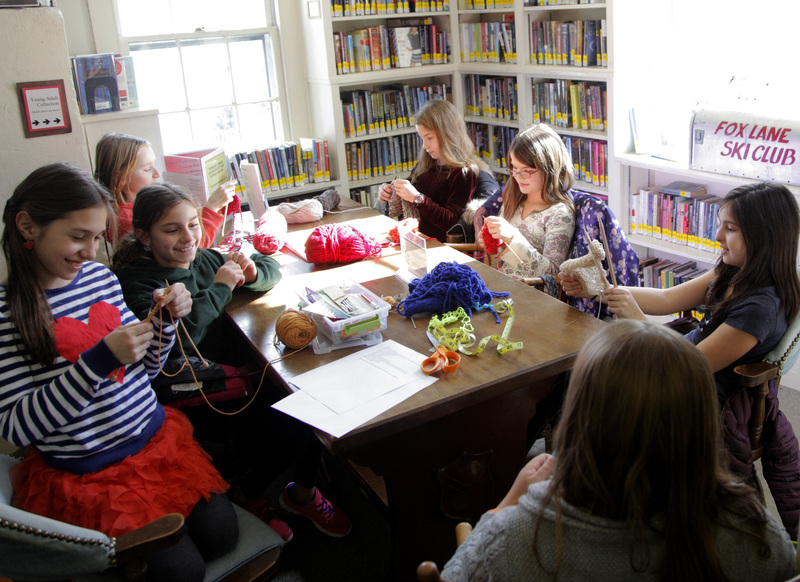 6:30pm | Grades 3-4 | Children in grades 3-4 are invited to join a monthly book group. Guided by Willoughby Levesque & Erin Meyer, participants will chat about the chapter books they love to read and share with others. A friendly gathering with snacks provided. 6:30pm | Grades 5-7 | Tweens are invited to join this group led by Susan & Louisa Polos, for snacks and to talk about what they’re reading. Newcomers welcome any time. There is no online registration for this event you must call or stop by to register. Friday, November 30, 11am-noon. An informal gathering directly following Laptime for Pipsqueaks. Share experiences, support, and connect to resources offered by the Library. Refreshments served. 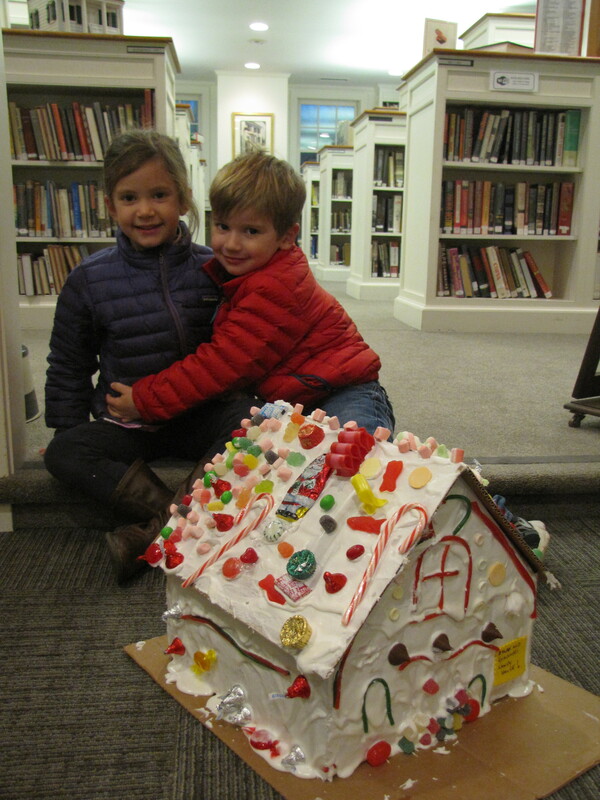 4:00pm | Family | Bedford Village Green | Bedford Village is transformed into Chanukah Village! Enjoy Chanukah treats and prizes from local stores, latkes and doughnuts at the Historical Hall and Menorah lighting in the Village Green.